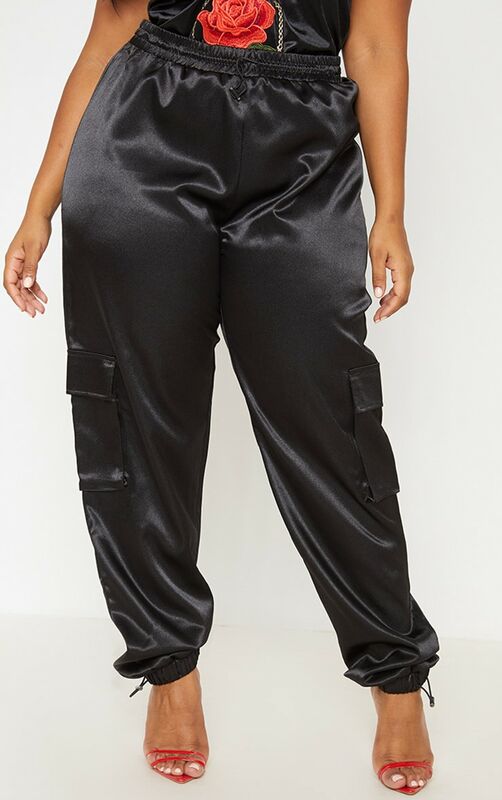 Girl we are crushin' on these joggers girl. 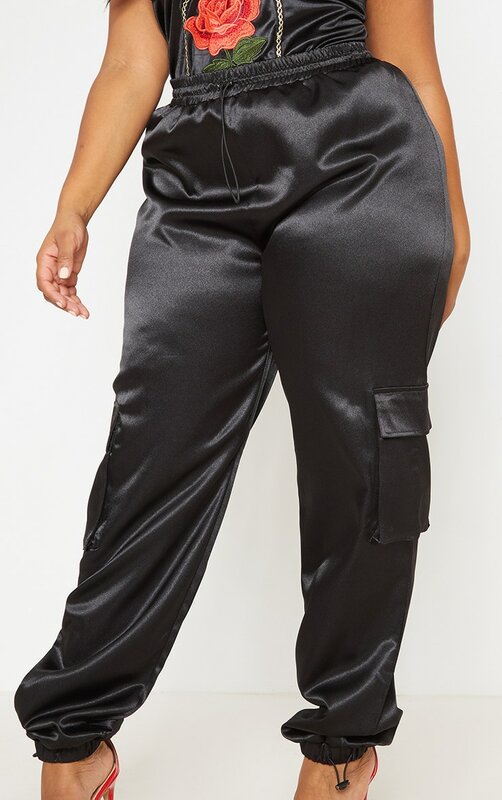 Featuring a black satin material with a pocket detail and a drawstring detail. 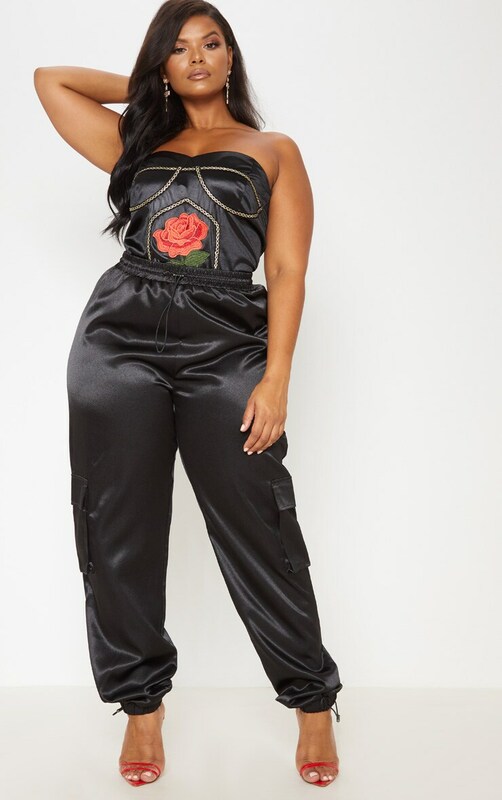 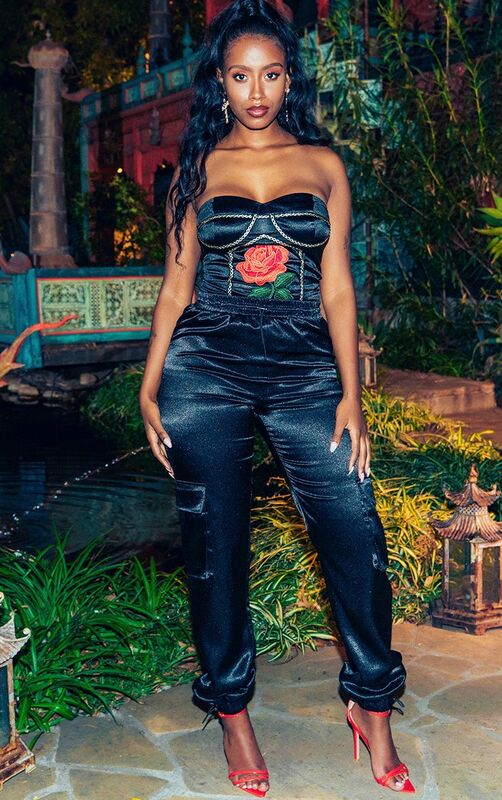 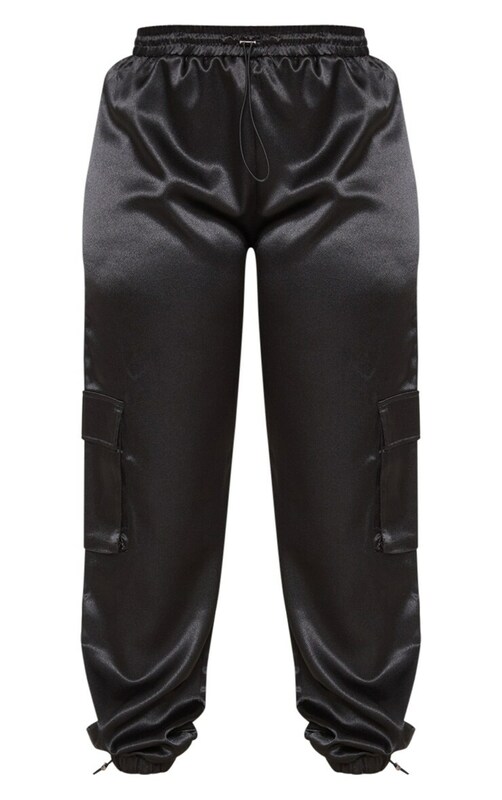 Team these pants wit a crop top and strappy heels, complete the look with your biggest hoops.